Flyers Development League is the next step in a child’s development within the Skate Zone Academy. 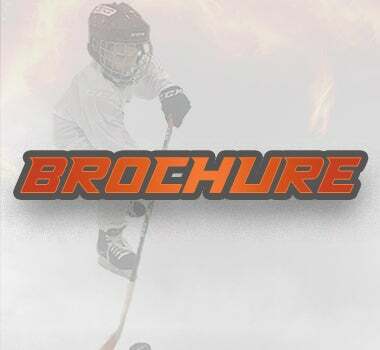 The three pinnacles of our Flyers Development League are: FUN, PARTICIPATION, and SKILL DEVELOPMENT. Each week, our highly trained professional staff will lead your child in short circuit practice, followed by a game. 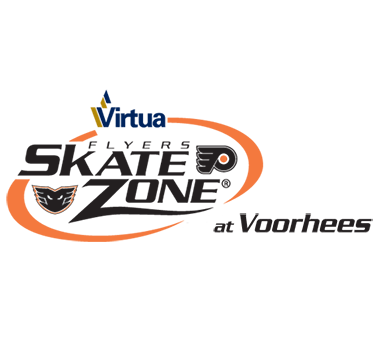 The Flyers Development League is the next phase in our Skate Zone Hockey Academy development program after Future Flyers. 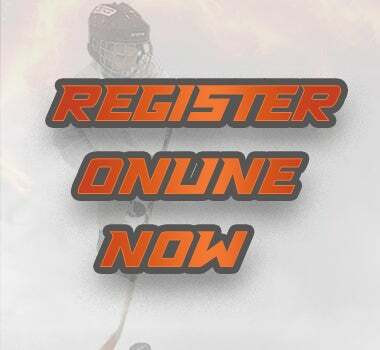 Following the completion of this program, our goal is to have players ready for recreational game play in our very popular Flyers Youth Hockey League. Participants will be divided into “teams” to play regularly with throughout the program. Each player will receive a team jersey.